Tickets can be purchased at face value in advance or on the day of the show at the venue Box Offices. Bookings on line or by phone usually incur additional ticket fees or transaction charges, for which All Star Wrestling have no control. Facing the camera (l to r): Dean Allmark, James Mason, Mark Rocco and Tyler Adams. ALL STAR Training School sessions continue at Jumpin’ Joseph’s Trampoline Park in North Wirral, under the direction of head coach Dean Allmark with sessions every Wednesday on the second floor at Evolution House, Longhill Road, on the Clayhill Estate at Neston, CH64 3RL, from 5.30pm to 9.30pm with a fee of £10 per session which also includes a one hour workout of trampoline fitness. 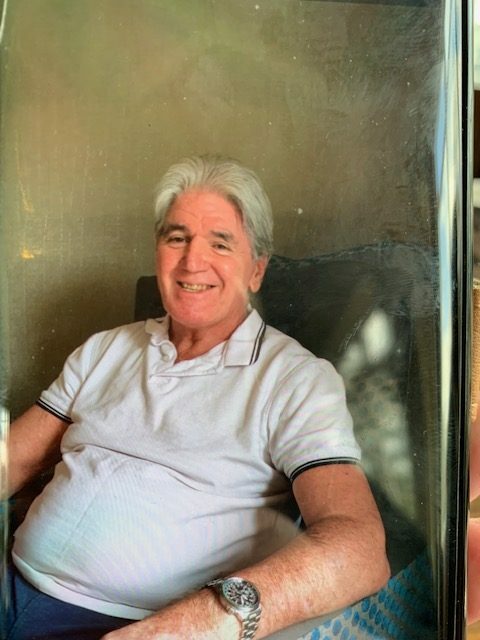 The school has sent a message of good wishes to Mark Rocco, one of their most staunch supporters in recent years, and who is currently receiving treatment in a Manchester care home. The ‘Rollerball’ is certainly not forgotten and receives regular visits from Colin Joynson, Steve Taylor and Jackie Robinson and other stars from his era. 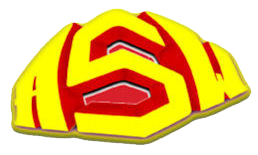 Meanwhile the Training School continues to channel a steady stream of talented trainees on to All Star programmes and among those looking for 2019 summer action will be Tyler Adams and Andy Silva who are highly rated as individuals or as an exciting tag team combination. 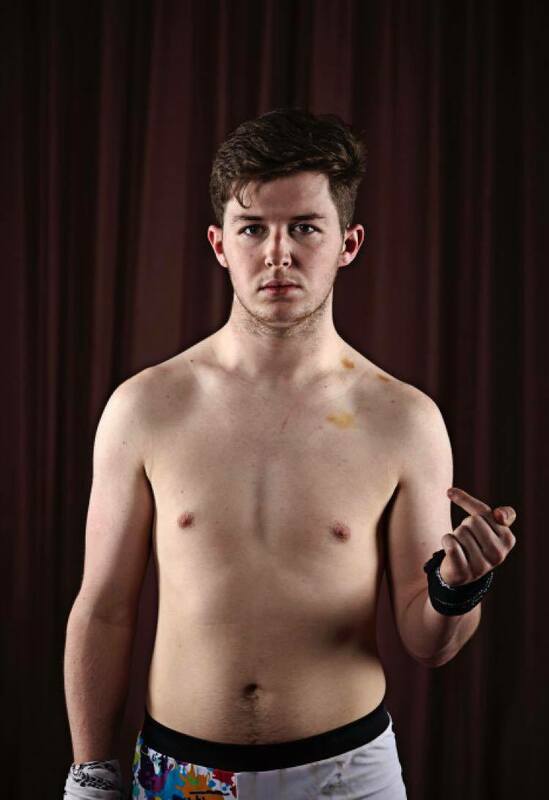 Equally anxious to continue his progress will be 16 year-old Luke Griffiths who made a lot of people sit back and take notice when he won an eight wrestler novice event in the autumn of last year. Children’s birthday parties and other special events with wrestlers making guest visits are popular featured at Jumpin’ Joseph’s and information about the school and other events can be obtained by calling: 07728-330316. OLIVER Grey will be one of a string of home stars in summer action when All Star begin another series of weekly presentations at more than 30 Haven Holiday Centres in England, Wales and in Scotland. Once again half a dozen squads will be battling for individual honours with the action beginning North of the Border in July and once again including the massive Craig Tara Centre at Ayr where crowds of well in excess of a thousand are normal with more big Scottish crowds at Seton Sands, Berwick on Tweed and Haggeston Castle. Area line-ups will be announced nearer the start dates but stars already confirmed include Dean Allmark, James Mason, Ligero, and members of the Knight family squad from Norwich including ‘UK Hooligans’ Roy and Zak Knight. 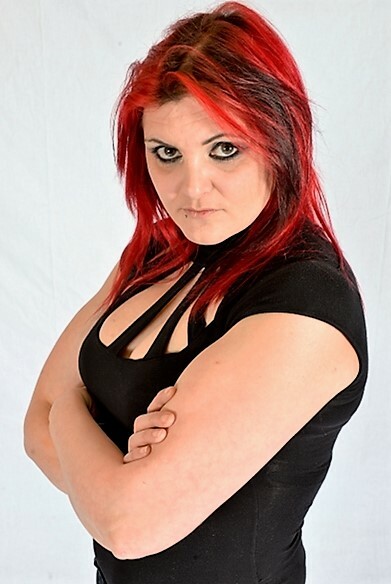 BRITISH wrestling’s most famous family, the Norfolk-based Knights, will be featured in a special Saturday high noon programme from All Star Promotions at the Orchard Theatre, Dartford, on Sunday 28 April, when Ricky Knight and Sweet Sayara, already the ring’s best known married couple, will be accepting a main event mixed tag team challenge. The Knights come to Dartford having hardly been out of the headlines since the March release of the eagerly awaited film ‘Fighting with my Family’ which tells the career story of their daughter who campaigned here as Britany Knight before going to the United States to gain a huge reputation on her way to becoming WWE headline star Paige until her career was ended by a serious shoulder injury. The film has been produced by top American heavyweight star Dwayne ‘The Rock’ Johnson, with parts of the production filmed at the Knight’s own training centre in their home city of Norwich and on Norfolk Coast close to Great Yarmouth. Both Ricky and Sayara are top campaigners in their own right and at Dartford will be presented by their youngest son ‘UK Hooligans’ tag team star Zak Knight who is currently sidelined due to injury. 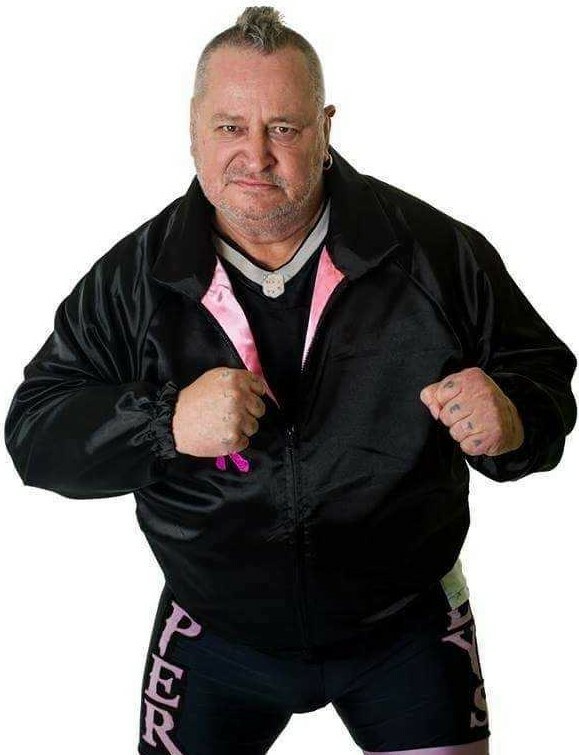 In what will be the Orchard’s first wrestling event with a 12 noon start, more top home talent will be on view including two fans’ favourites, Wirral-based Dean Allmark who combines wrestling as a top contender for the high profile Superslam Championship with tuition of future talent at the Merseyside-based All Star Training School. Just as eager to impress will be James Mason, the South London-born heavyweight who made a ring debut while still in his teens and has never looked back. Also featured will be two of the leading contenders who made a big impression when wrestling returned to ITV screens last year. High flying masked Mexican-style luchador Ligero will be showing the explosive approach that earned him a WWE contract while there are few more ringwise campaigners that the often outspoken Nathan Cruz from Hull. Tickets now on sale at the Orchard Theatre Box Office, telephone 01473-433100, include a special £45 family offer covering two adults and two children under 16. Top talent in focus(l to r): Oliver Grey, Jim Diehard, Lady Lori, Xia Brookside. 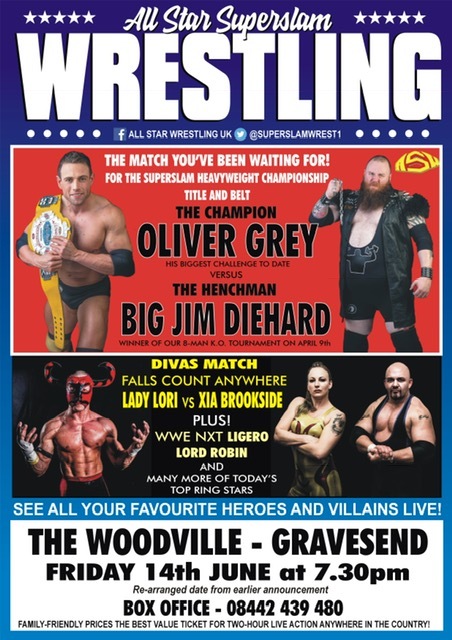 BRITAIN’S most high profile wrestling title, the Superslam Championship, will be on the line when All Star Promotions return to the Woodville, Gravesend, on Friday 1 June for an action packed programme starting at 7.30pm. 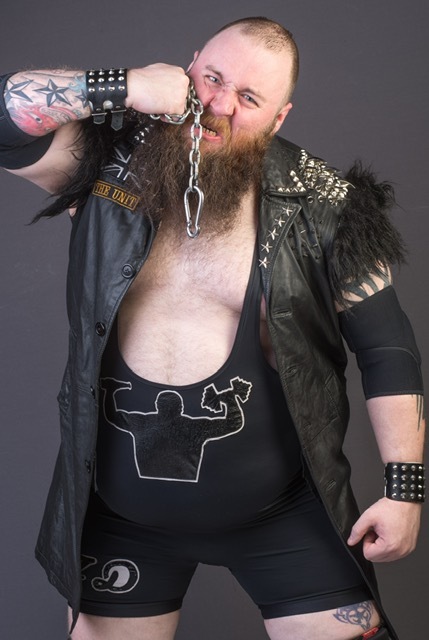 Bearded Midlands battler Jim Diehard, one half of the notorious ‘Henchmen’ tag team with partner Benton Destruction, hit the solo trail in early April to win an eight man one night qualifying knockout event at the Woodville with the prize this title shot. 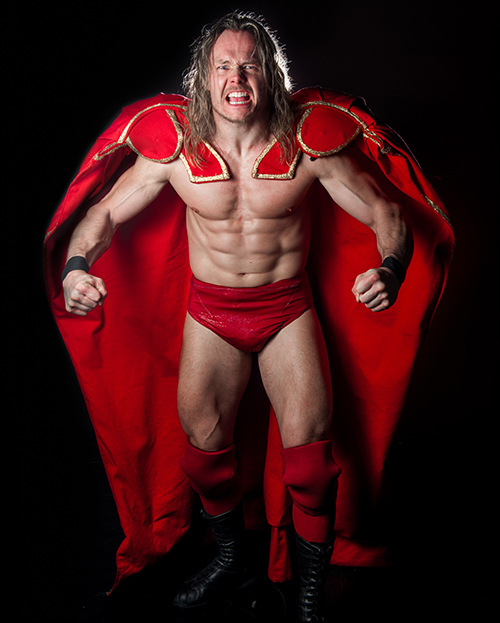 Reigning champion Oliver Grey will be newly returned from a more than a month of action in Japan with the Exeter, Devon-based star now well into a second year as champion after defeating American invader Harlem Bravado to win Britain’s most prestigious belt in November 2017 when he was newly returned in outstanding form from two years in the United States campaigning for WWE off-shoot NXT Wrestling and gaining top tag and solo honours. 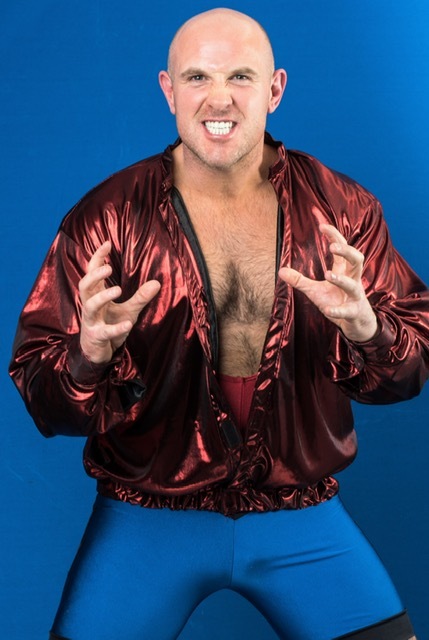 Grey has since maintained his position with successful defences against challengers from home and overseas including former holder Bravado and towering Canadian globetrotter Brody Steele but weighing-in at close to 30 stones Diehard will be the heaviest challenger he has so far faced. The Gravesend line-up starting at 7.30pm will also welcome South London-born heavyweight James Mason and Ligero, the masked Mexican style luchador who made a big impression when wrestling returned to ITV last year. Also on view will be the notorious ‘Belgian Bull’ Robin Lequime who has regularly held his own against top campaigners all over the Continent. 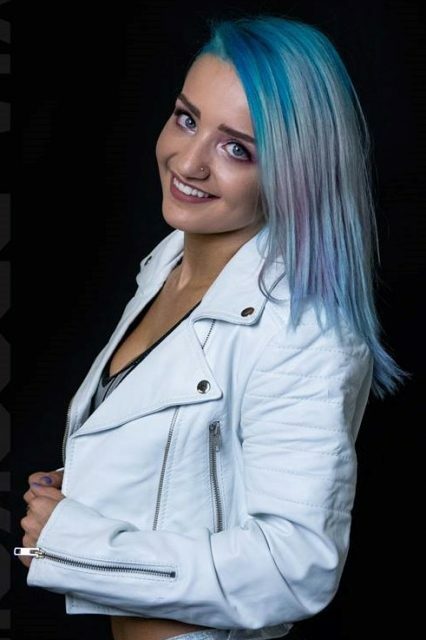 Lady Lori, Lequime’s manager and spokesperson, will also be competing in a special falls count anywhere ladies battle against home teenage sensaion Xia Brookside, step daughter of Liverpool-born Robbie Brookside who continues to make his name as a WWE talent scout and trainer in the United States. Xia, who made her ring debut at the tender age of 16 has since campaigned throughout Europe and made successful visits to Japan and the United States. Tickets now on sale at the Woodville box office (telephone 01474-337459) include a special £45 family offer. ALTHOUGH an event at the Pavilion Ballroom in Bounemouth pencilled in for Sunday April 28 will not be going ahead due to a technical error at the venue, the Dorset resort will be back in the frame for three big bills later in 2019. First up are Wednesday evening events with 7.30pm starts on 31 July and 28 August and then All Star return for a big afternoon presentation with a 3pm bell-time on Sunday 27 October. Look out for details of further summer action when Grapplevine returns during May. NEXT ALL STAR LIVE ACTION EVENTS! Many talents whom have developed their in-ring skills at All Star have gone on to achieve greater things, even as far as working with the WWE. Could you be the next William Regal? Get in touch today and tell us a bit about yourself.